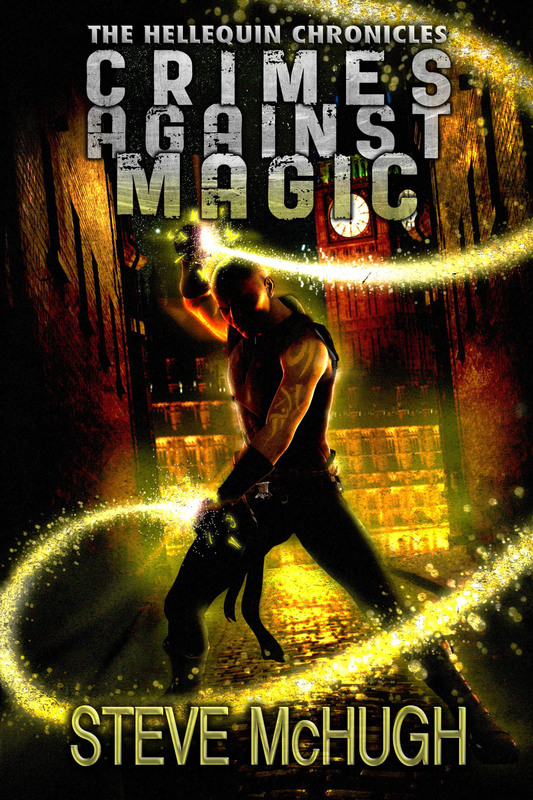 I’m pleased to be able to present to you all the new cover for Crimes Against Magic, which is being re-released by 47North on 17th September 2013. Book 1 in the Hellequin Chronicles. Today, I’m proud to introduce fellow 47North Author, Neve Maslakovic. So, why don’t you tell us all a bit about yourself? Can you tell us a bit more about your book? Where did the idea come from? How long did it take to write? 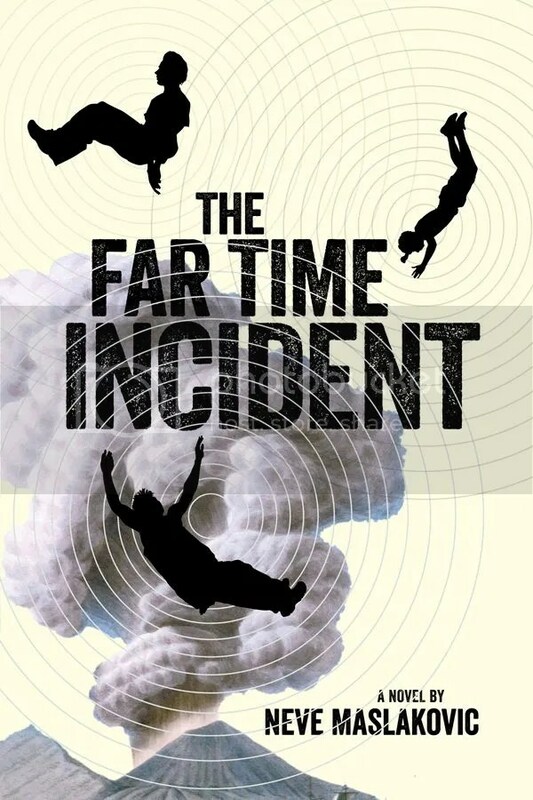 The story begins with Julia Olsen, the science dean’s assistant at a small-town research university, being tasked with helping Campus Security Chief Nate Kirkland in his investigation of a murder in the time-travel lab. When someone maroons the investigative team in the past, at the foot of Mt. Vesuvius just as the volcano is about to erupt, they have to figure out who and how to get back. The book took a year and a half to write from start to finish, including a research trip to Pompeii. I didn’t outline the story in advance – it just sort of developed as I was writing it. How did signing with 47North come about? 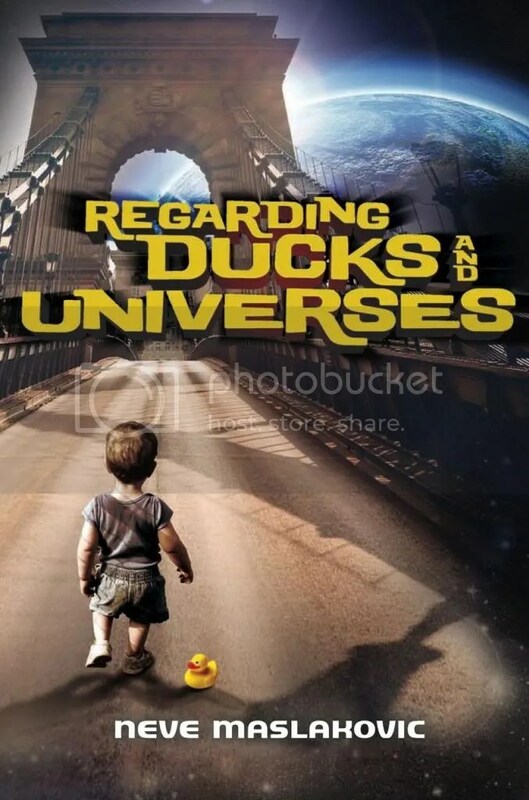 My first book, Regarding Ducks and Universes, was published by AmazonEncore in 2011, back when that was the one and only Amazon imprint and 47North didn’t exist yet. Alex Carr was my editor there, and when he moved to 47North, I came along, too. What has been your favourite part of your writing/publishing experience? The scariest? The best part — people reading my books. The scariest part – people reading my books. I get my best writing done in the mornings, so I try to keep that part of the day dedicated to meeting the day’s word count. After lunch is when I attend to the other parts of the publishing life – returning emails, updating my blog, designing and ordering bookmarks, that kind of thing. Do you have a favourite scene from the book? My favorite bits in a book tend to be the small moments, unplanned ones that grow organically as you write the scene. One that comes to mind from the book is when Julia and Nate are outside a Pompeii shop and Nate admits to not being very good at wrapping birthday presents, which isn’t very relevant to the big-arc plot line but serves to help Julia and Nate get to know each other better. She in turn reveals that she’s not very good at cooking, which leads to Nate promising to make dinner for her one day, which he does end up doing. The Runestone Incident, the sequel to The Far Time Incident, is currently in the editing stage. It’s due out in February of next year! Write first, worry later. What I mean is, protect your writing space. Get the words down on paper first and leave the concerns of the business side of publishing for later, the part with the agents, editors, contracts, reviewers, sales numbers, and so on. What skills do you possess that would help you survive a zombie apocalypse? None. I would be totally and absolutely useless. I don’t possess any survival skills. I can’t function if I even skip one meal, I don’t know how to light a fire without a match or how to grow my own food… I’d probably need a How to Survive a Zombie Apocalypse for Dummies guide. If you could choose any one book to be made into a movie, what would it be? 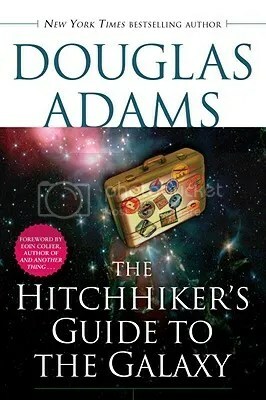 Hmm… Maybe another go at The Hitchhikers Guide to the Galaxy? You can be any comic book superhero – Who would you be? Is there one who can clone himself/herself? That would be the superpower I would want, I think. Then one of the Neves would get to write all day while another Neve did the fact-checking and returned emails, and a third Neve did the dishes and the vacuuming… And maybe they could rotate so it would all be fair? And that’s it. Thanks to Neve for taking part. If you want to learn more about Neve and her work, or you want to read her books, I’ve added the links below. Go read and enjoy. 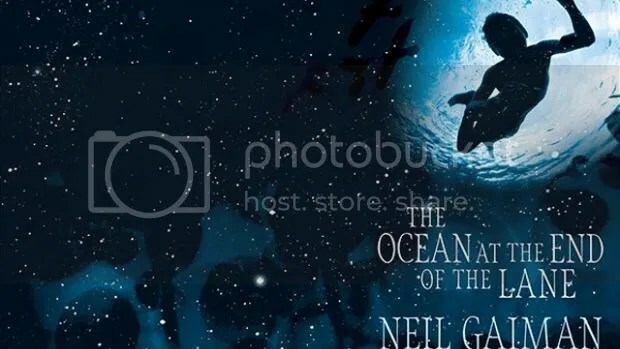 On sunday I was lucky enough to attend an Evening with Neil Gaiman. 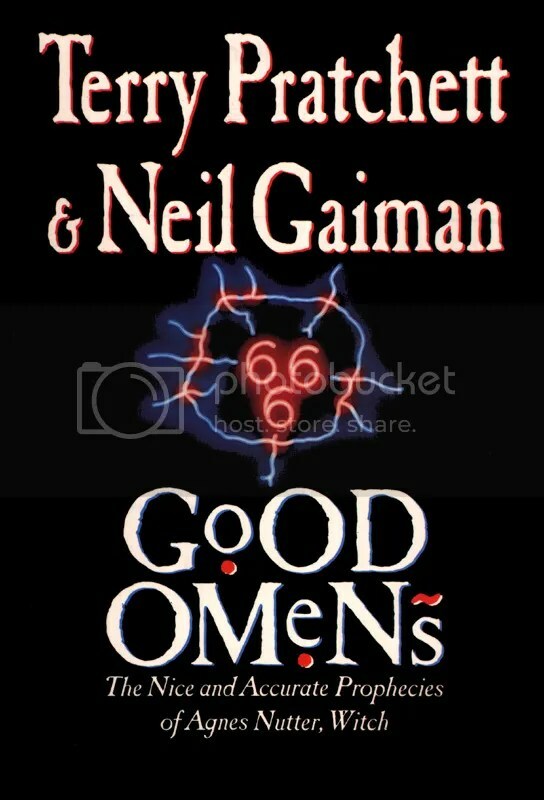 I’m a big fan of his writing, in fact he’s written 2 of my favourite books of all time in American Gods and Good Omens. 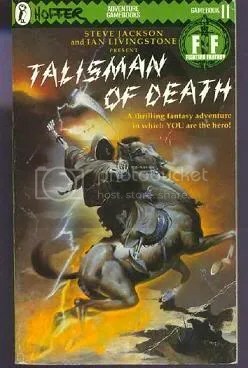 I never read Sandman (yes, I know), as I was only about 10 when it started and was more interested in X-men and the Steve Jackson/Ian Livingstone’s Fighting Fantasy books. 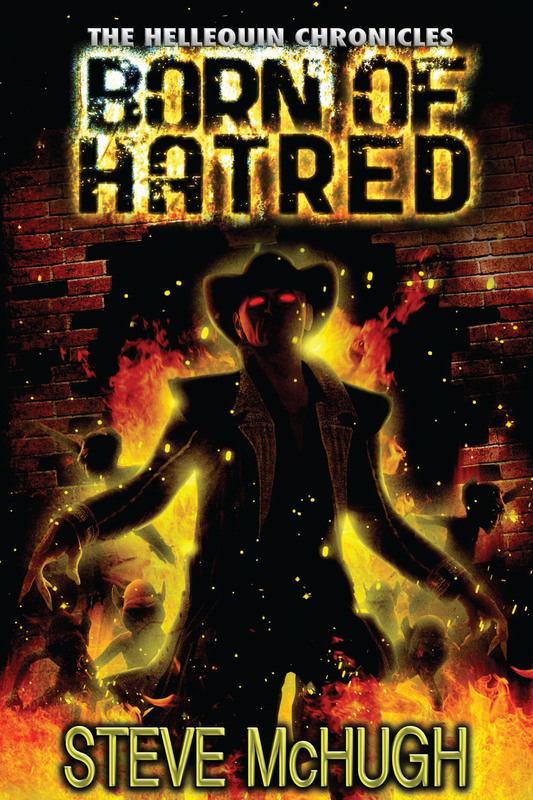 This is one of the first books in the series that I got. I managed to find in in Oxfam for about 10p. Bargain. There’s not a thing about this book I don’t love. It’s utterly fantastic. Anyway, Neil was an excellent host and spoke about his life growing up in Portsmouth, alongside his writing and working on Doctor Who. He read from his book, “The Ocean at the End of the Lane”, which sounded very good (I won’t be reading it for a while as I’m under orders to read The Stand, which I’ve also never read). It was an excellent evening all round, and then came the Q&A bit. At the end a woman in the audience asked Neil what he’d sacrificed to become a writer. His answer was the first time I’d heard another writer say what I’d always thought. That writers are somewhat detached from the rest of the world. As I said, I’d never heard another writer talk about it in such a candied way, and it’s nice to know that I’m not the only crazy person out there. From talking to other writers, it appears that actually this is a common theme. So I’ve gone from thinking I’m slightly nuts, to actually being normal. Albeit, normal within my peer group of writers. Which in some ways, is actually more concerning than it was to begin with.